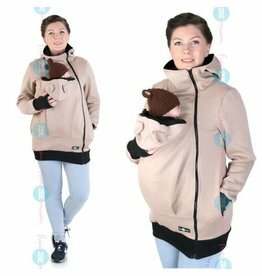 Sporty and fashionable wear fleece vest for mother and baby. 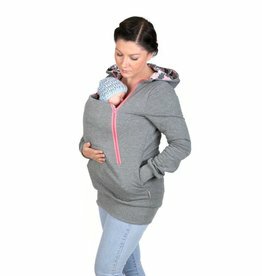 Ideal for the spring and summer! 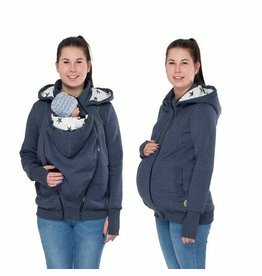 4 for the price of one! 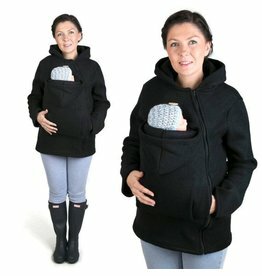 SUPER VERSATILE, AND CASUAL CHIC! 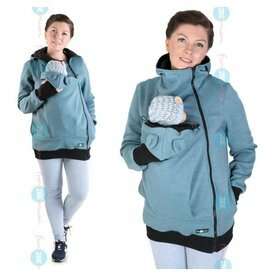 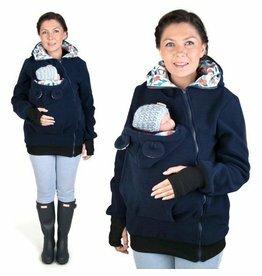 Teiko 3in1 fleece babywearing jacket for pregnancy, while wearing your baby and as Sports Jacket after babywearing time! 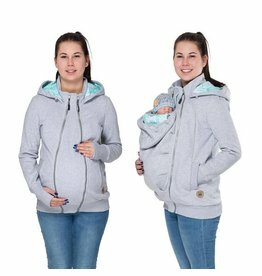 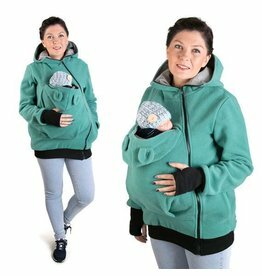 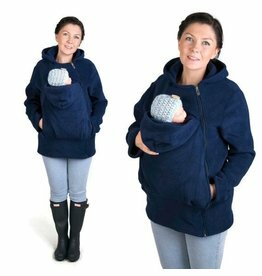 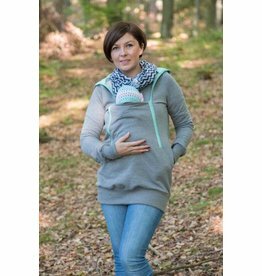 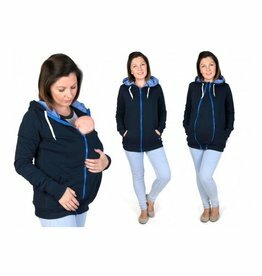 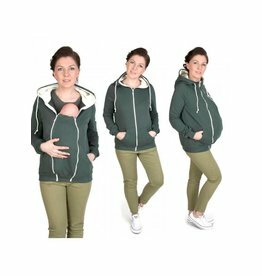 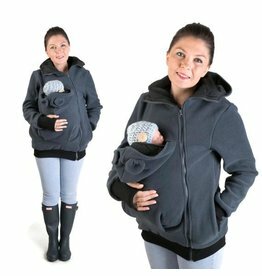 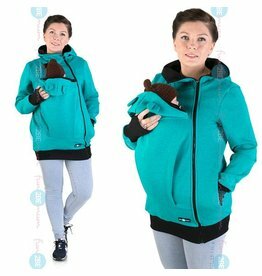 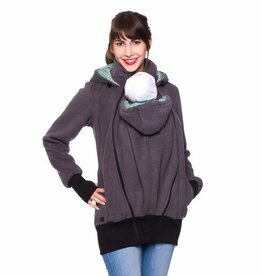 Ideal for your pregnancy to wearing time with your baby and be used as a fashionable fleece jacket after the suspension period. 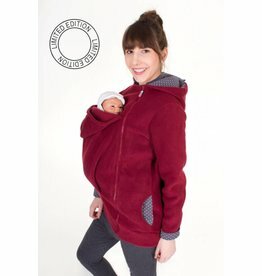 UP TO SIZE 5XLARGE !! 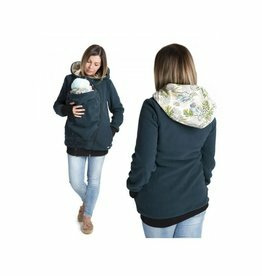 Ideal for your pregnancy, for the babywearing period and to use as a trendy hoodie after the babywearing period. 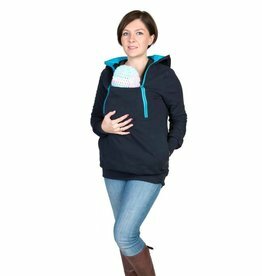 Convince your partner to carry the baby! 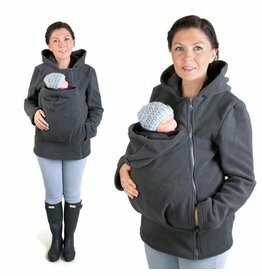 It strengthens the bond of dad and baby!